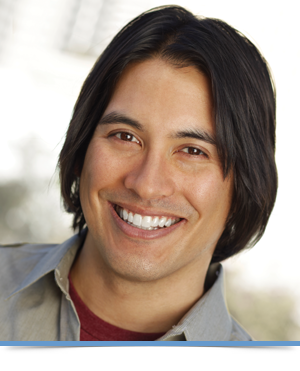 It is often difficult for a parent to determine if orthodontic treatment is necessary. There are many bite issues that can occur even though the front teeth appear straight. Also, there are some bites that look intimidating and complex, which can resolve on their own. Your general dentist is an excellent reference, but we are always happy to discuss your child’s orthodontic needs at any age. 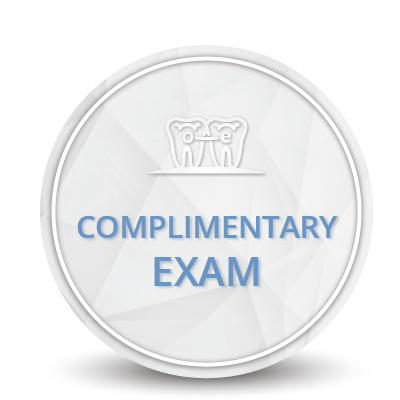 Our initial exam is always complimentary. What are the early signs of developing orthodontic problems? Identifying the following issues may assist in prompting you to seek our orthodontic advice. These are only some of the obvious signs of orthodontic problems. 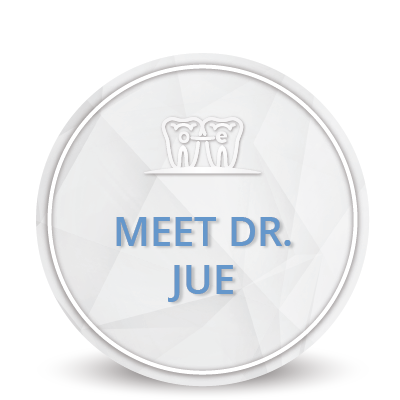 Both Dr. Jue and the American Association of Orthodontists recommend that your child be evaluated by age 7. Early detection of orthodontic problems is important, as early corrective action precludes more difficult treatment later. Can you be too old for orthodontics? No! Age is not a factor. Only the health of your gums and bone which support your teeth can rule out orthodontic treatment. Invisalign is a great treatment modality for adults without compromising on the quality of the final results. 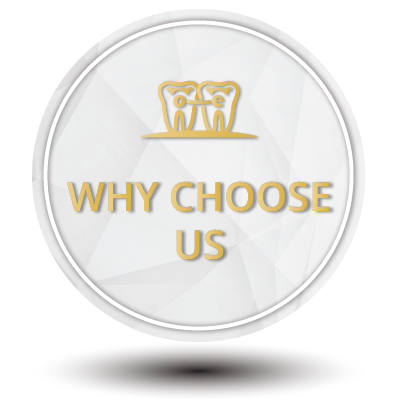 About 20% of our orthodontic patients are adults and that number is consistently growing! Come for a complimentary consultation to see if you are an excellent Invisalign candidate! As a rule, orthodontics will make your teeth sore for a few days after appointments. This annoyance can be relieved with over-the-counter medications. Today’s braces are smaller, more comfortable and use technology that reduces patient discomfort. Phase I or Interceptive Treatment usually starts while the child has most of their baby teeth and a few of their permanent front incisors. This stage of development usually occurs at about age 7. The goal of Phase I treatment is to intercept a moderate or severe orthodontic problem early, in order to reduce or eliminate it. These include skeletal problems, crossbites and crowding. Phase I treatment takes advantage of the early growth spurt and turns a difficult orthodontic problem into a more manageable one. This helps reduce the need for future extractions or surgery and delivers better long term results. Most Phase I patients require a Phase II treatment in order to achieve an ideal bite. Phase II treatment usually occurs a number of years later. Usually we are waiting for all of the permanent teeth to erupt before Phase II begins. This most commonly occurs at the age of 12 or 13. The goal of Phase II treatment is to achieve an ideal occlusion with all of the permanent teeth. Absolutely not! Only certain bites require early intervention. All others can wait until most, if not all their permanent teeth erupt. This is not recommended. If your child needs Phase I treatment this usually means that he has a difficult problem that requires attention now. If no early orthodontic action is taken, treatment options become limited, more difficult, and the long-term stability will be compromised. In addition, it may lead to extractions, the need for oral surgery, and increased treatment time and costs. Orthodontic treatment may last between 6 to 30 months. Treatment length is dependent on the age of the patient, the severity of the problem, the patient’s cooperation, and the degree of movement needed. Your family dentist should also schedule regular cleaning and cavity checkup visits during your orthodontic care. If your dentist and hygienist prefer, wires can be removed for these visits. 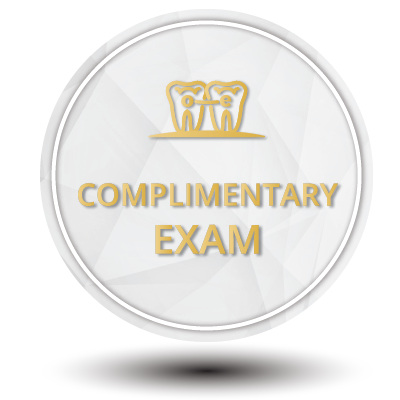 We would like to reinforce importance of keeping your regular visits with your family dentist and we are prepared to reward you for doing just that with our Bowtie Bucks program! Please go to our rewards link and learn more! Orthodontic fees have not increased as fast as many other consumer products. Financing is available and our office offers many payment programs that will meet your needs. In addition, many insurance plans now include orthodontic benefits.